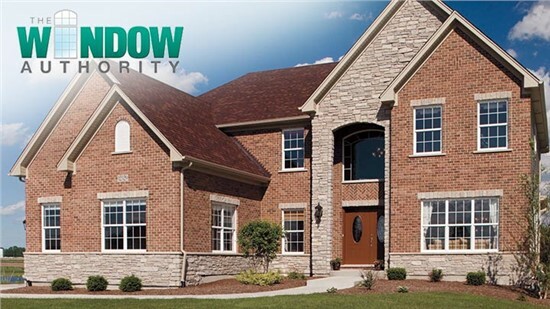 For honest pricing, down-to-earth service, and superior replacement windows and doors, there’s no more trusted team than The Window Authority of Houston. 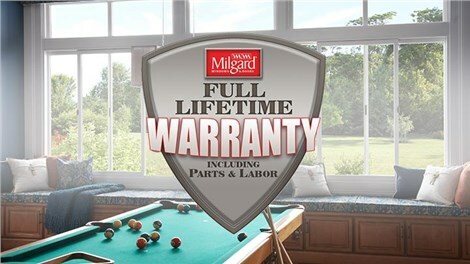 Milgard will repair or replace any defect in materials or workmanship. 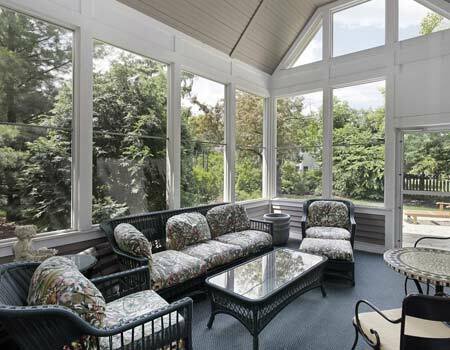 It's more affordable than ever to replace your entire set of home windows with a limited-time offer of 10% off whole home window package! *Restrictions apply. 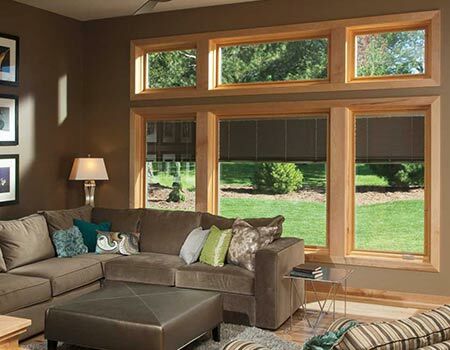 Work with our certified team just once, and you’ll see why we’ve earned our reputation as “The Authority on Affordable Windows”! 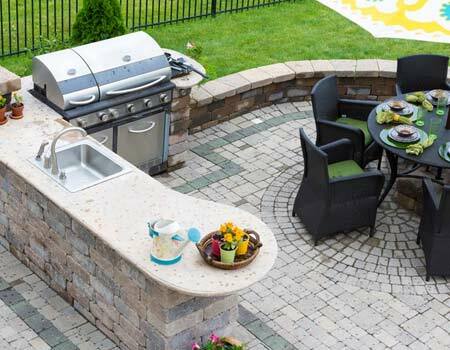 Our family-owned business takes customer satisfaction to the next level—from our manufacturer-trained crews to our exceptional products. 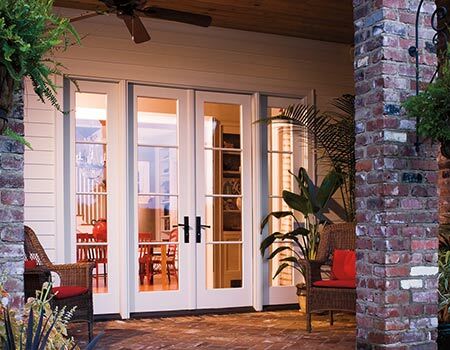 Many of our high-quality windows, doors, and glass wall systems are designed in Texas, by Texans, and all are built specifically for the challenging Texas climate. We want you to get what you’re actually looking for, so we’ll never push unnecessary upsells or pressure you into something you don’t need. 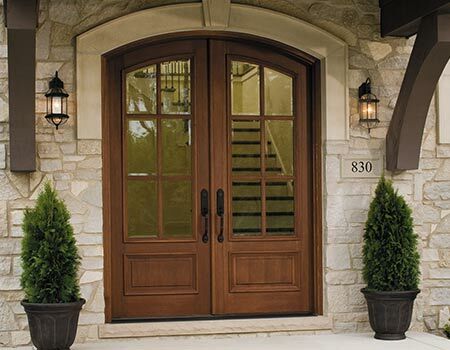 We’ve partnered with some of the industry’s most recognized manufacturers so we can replace your windows and doors at the lowest cost. You need a local provider that understands the climate challenges inherent to Central and Southeast Texas. 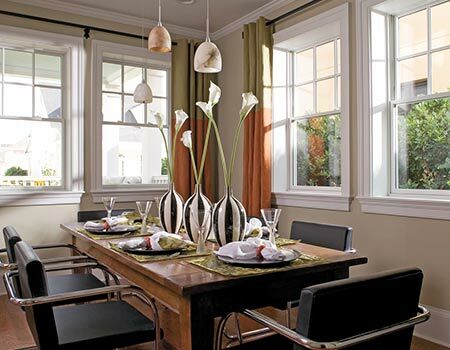 Learn more about the extensive selection of Houston windows we install to find the perfect style for your home. 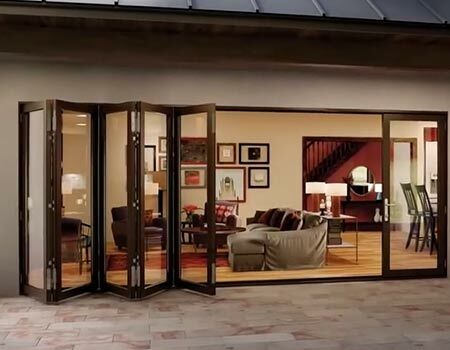 From our Houston glass wall systems to our energy-efficient vinyl windows, we’ll work with you to choose the best products for your unique budget and style needs. 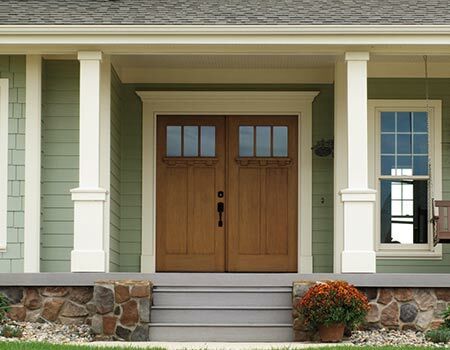 Ready to see how affordable your next home improvement project can be? 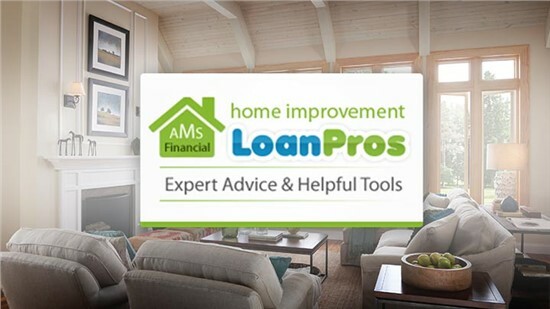 Fill out the form below to request your free in-home estimate. Before you go, check out our special offer! 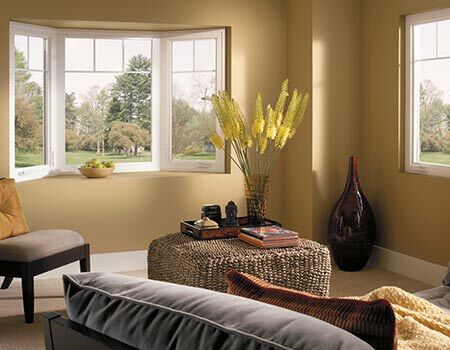 Our replacement window company backs all of our products with industry-leading warranties!